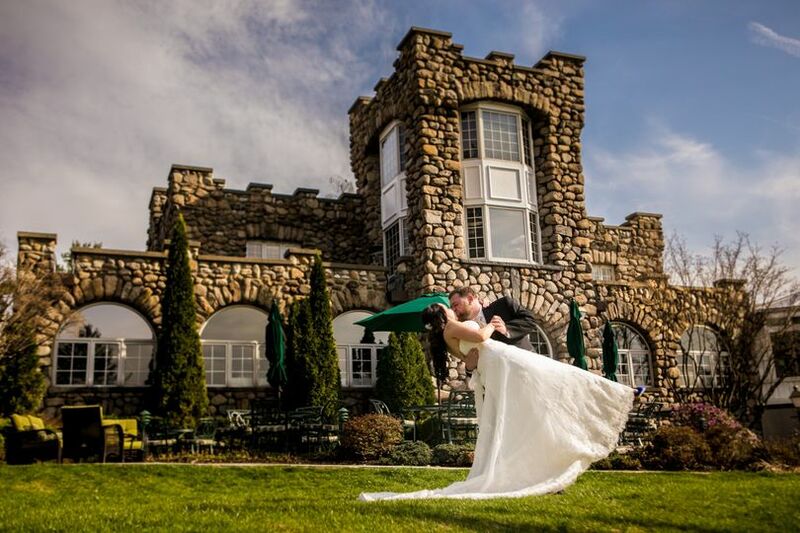 A gothic wedding venue in Ramsey, New Jersey, Ramsey Golf and Country Club is one of Northern New Jersey's best-kept secrets for hosting ceremonies and receptions. 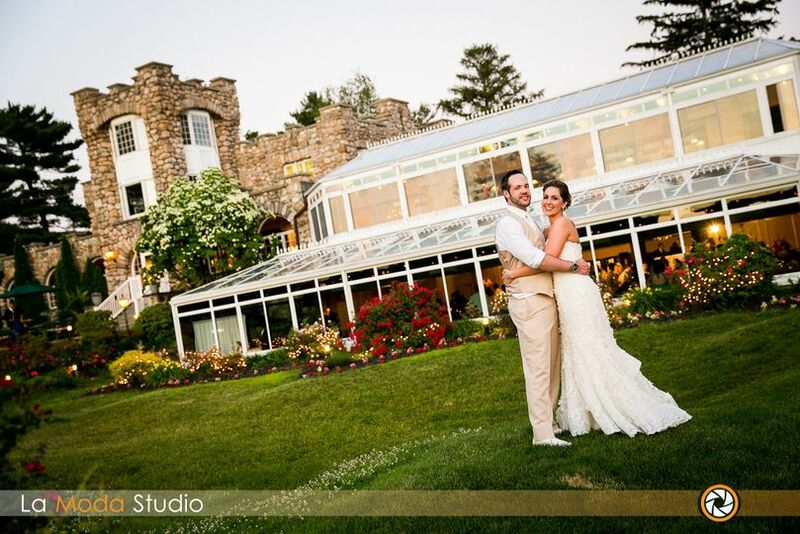 With its 19th-century stone castle, lush gardens and sparkling lakes, the venue has been enchanting couples and their guests since the early 1900s. Rich with history, the venue was designed with ancient Norman architecture and modeled after the famous Ramsey Abbey in England. 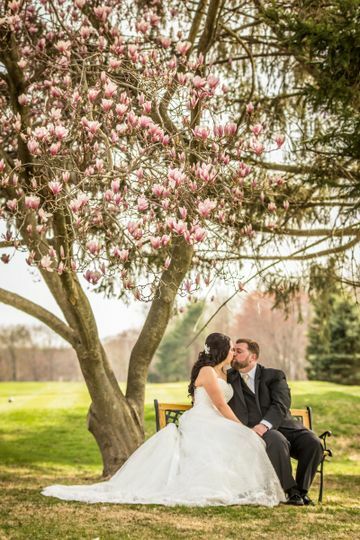 Combining both romance and rustic charm, Ramsey Golf and Country Club ensures each couple experiences their own age of elegance! Boasting over 200 acres of picturesque greenery, Ramsey Golf and Country Club comfortably accommodates a maximum of 200 guests. 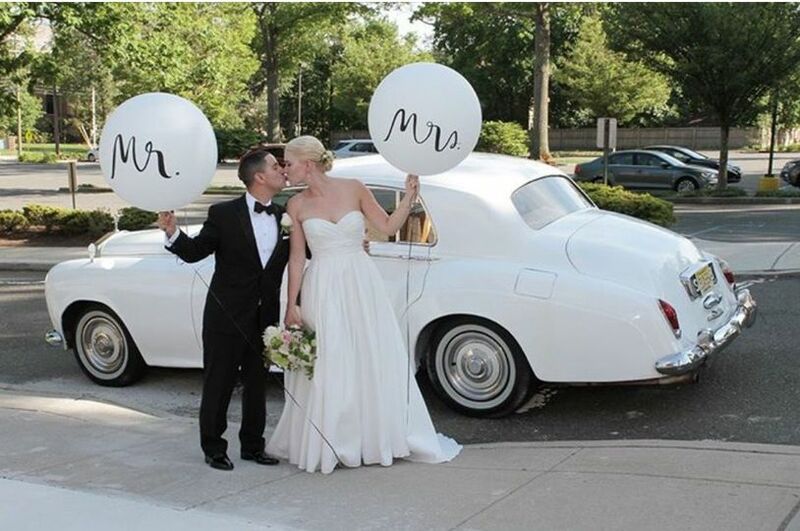 Couples have the option of hosting their ceremony and/or reception outdoors, surrounded by the venue’s beautifully manicured 18-hole golf course, or indoors, in the venue’s newly renovated Grand Ballroom. 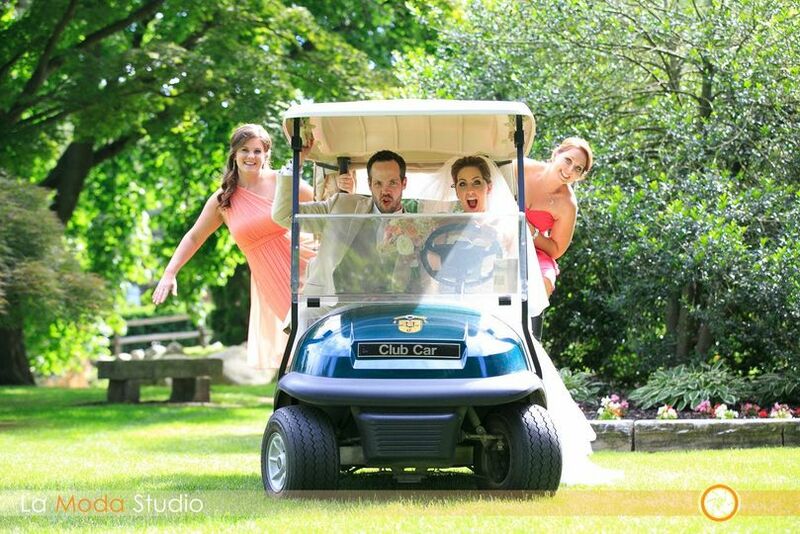 Ramsey Golf and Country Club offers couples a number of wedding facilities to enhance their special day. 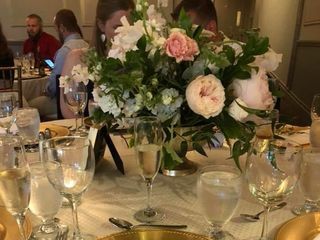 Featuring an intimate, stone interior space with magnificent views of Mirror Lake, its Abbey Dining Room accommodates up to 70 guests and is perfect for rehearsal dinners and bridal showers. 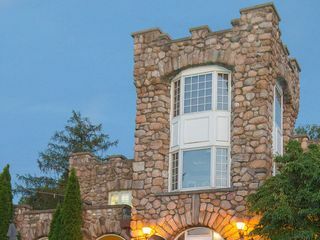 Ramsey Golf and Country Club is quietly tucked away in Bergen County. 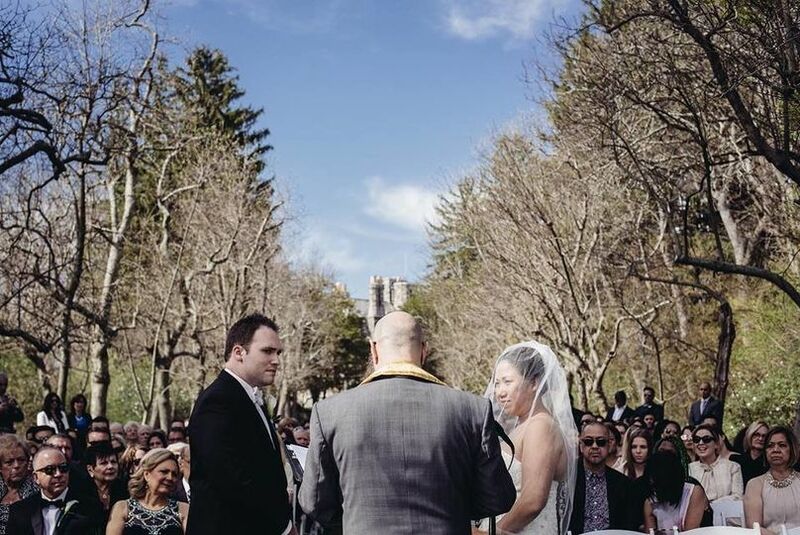 With views of both Wyckoff Lake and Mirror Lake, the venue is approximately five minutes from Crestwood Park. 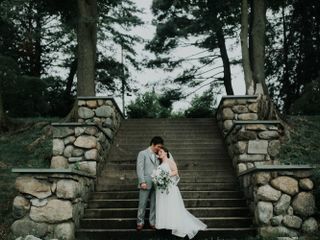 Ramsey Country Club gave me my dream wedding! 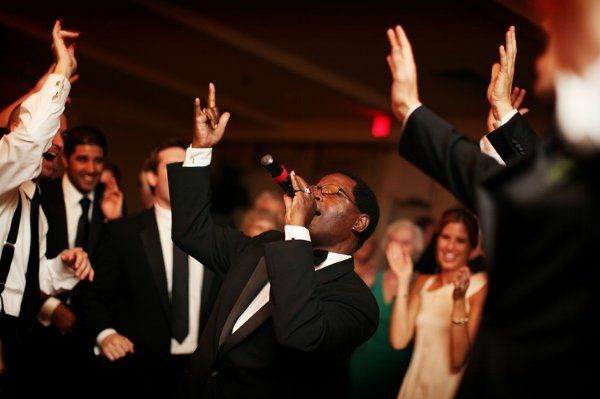 As a hostess, it is important for your guests to enjoy the venue, and I received so many compliments about Ramsey! All the guests were talking about how great the food was and how beautiful the building is. 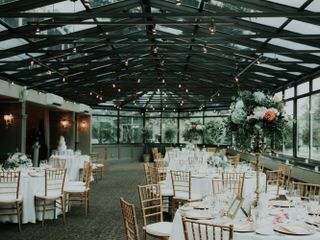 I had an indoor ceremony on site and it was gorgeous with the atrium window design and the sun setting. Michael and his staff are PHENOMENAL. I cannot say enough good things about him. He made everything super easy and made my stress level as close to zero as possible. He made everything about wedding planning easier. He is invaluable. Words can never describe our gratitude to Michael and the entire team at the Ramsey Golf and Country Club. 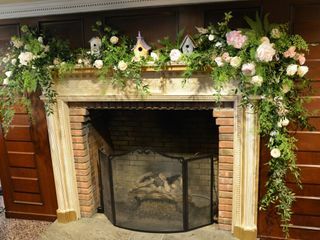 My husband and I had visited so many potential wedding spaces and none of them fit our style until we got to the RGCC. We felt so comfortable talking with Michael- he instantly put us at ease and helped us feel confident booking our wedding and working within our budget. Planning a wedding can be stressful and Michael was always accessible to answer questions any day and at any time from his brides. 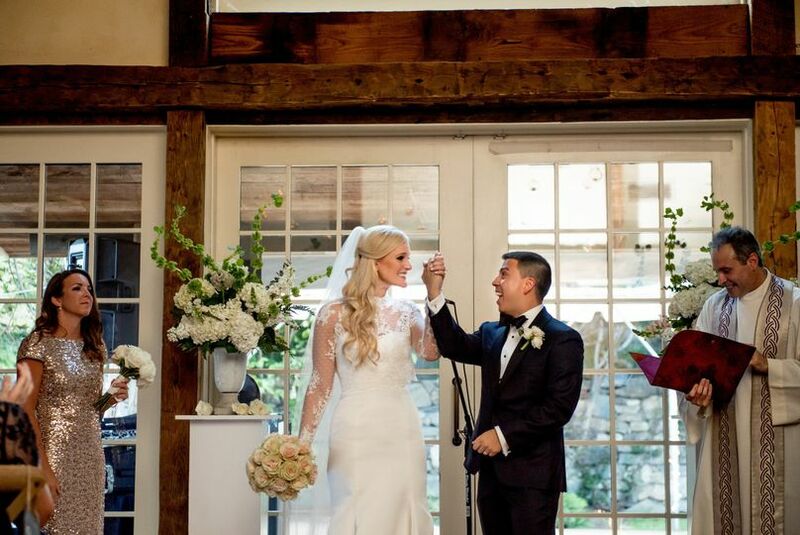 His dedication and warm-personality make him such a pleasure to work with and so easy to trust on your wedding day. 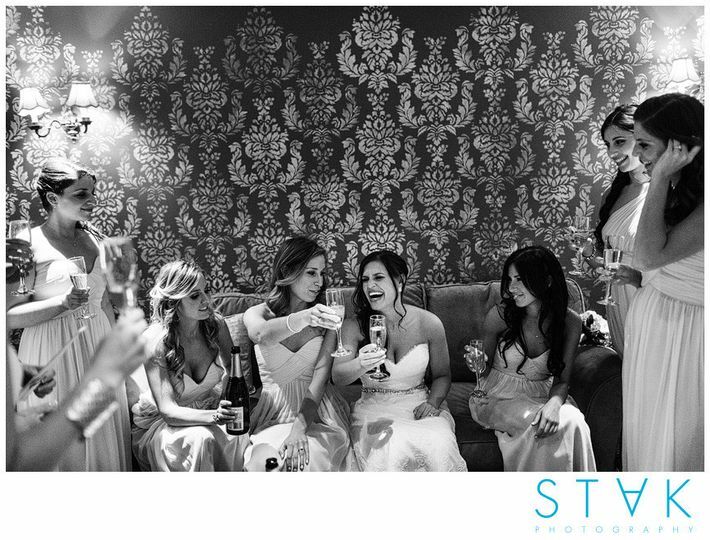 All of our wedding guests remarked at how incredible the venue space was, the delicious food, and incredible service. 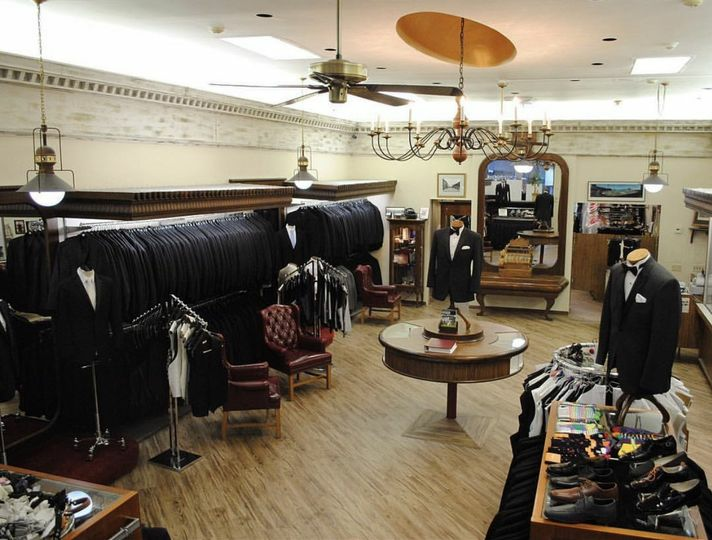 Michael and his team helped my husband and I each step of the way on our wedding day. 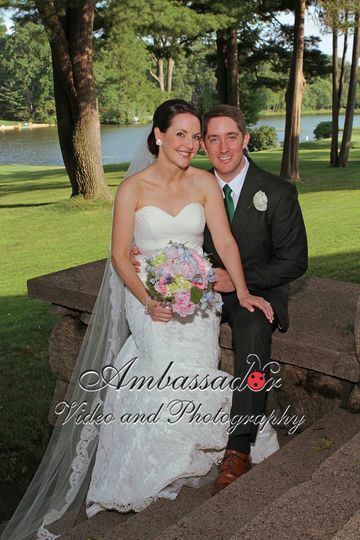 We highly recommend the Ramsey Golf and Country Club and Michael to help your dream wedding come true. Thank you, Ramsey Golf and Country Club! 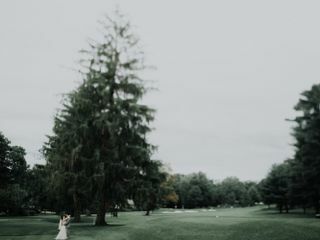 Ramsey Golf and Country Club has exceeded all our expectations for our wedding from beginning to end. From the first meeting with Michael to the wedding day, Michael was very helpful and quick to respond to all of our questions and needs. After our final meeting two days before the wedding, we felt comfortable and confident that everything would be as we envisioned. The day of could not have gone any smoother. Michael was attentive to us throughout the reception and was very personable with our guests. We also had one of Michaels’ assistants, Maggie, who helped me with anything that I needed. Service and the staff were outstanding and the food was delicious. A month later, guests still rave about the amount and quality of the food! 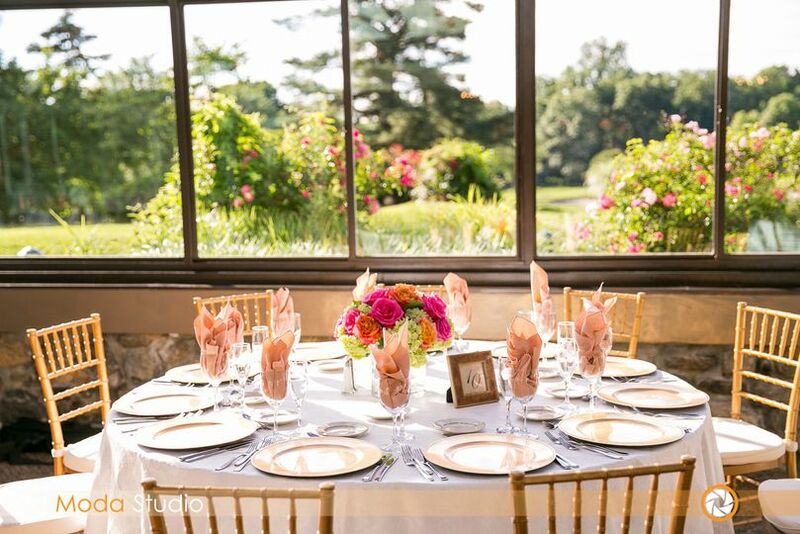 One thing we also LOVED about Ramsey Golf and County Club was that we had a private room to enjoy some of the hors d'oeuvres from cocktail hour before joining our guests half way through. It was great to have some alone time with each other (hard to do on your wedding day!) and to have a chance to enjoy the amazing food! We highly recommend Ramsey Golf and County Club! It was a beautiful event inside and out. 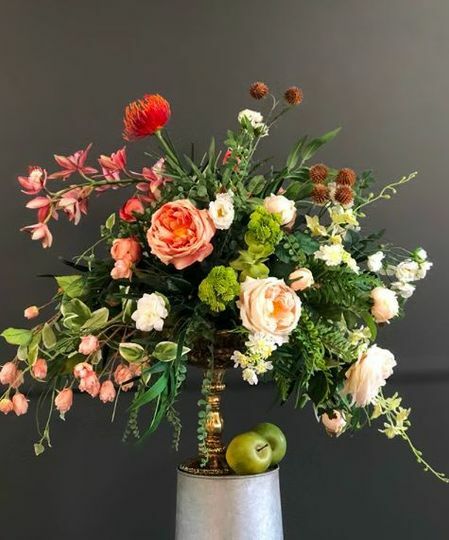 We loved every minute of our wedding reception and felt that all their attention to us alleviated any sense of stress or concern. Thanks again Michael! 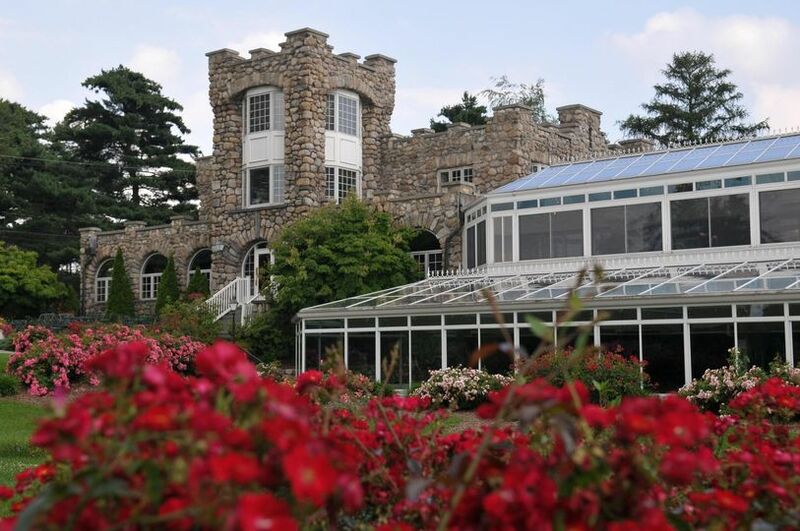 This is a gorgeous, idyllic & classic venue in upper Bergen County. The food is second to none. The staff does a phenomenal job.